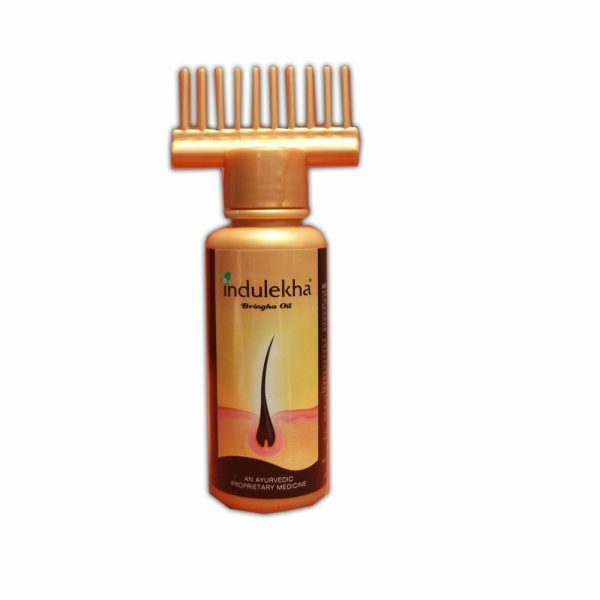 Indulekha Bringha Oil is an Ayurvedic proprietary medicine recommended for the regulation of hair and scalp conditions like hair-fall, dandruff etc. 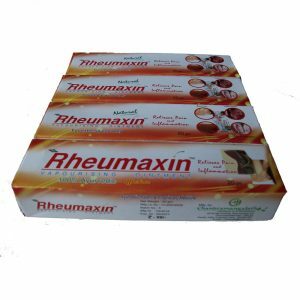 Check Below in description for Usage and Ingredients. 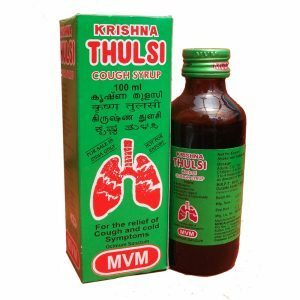 -Open the bottle of Indulekha Bringha Oil and make a hole of 1 mm on the inner cap. 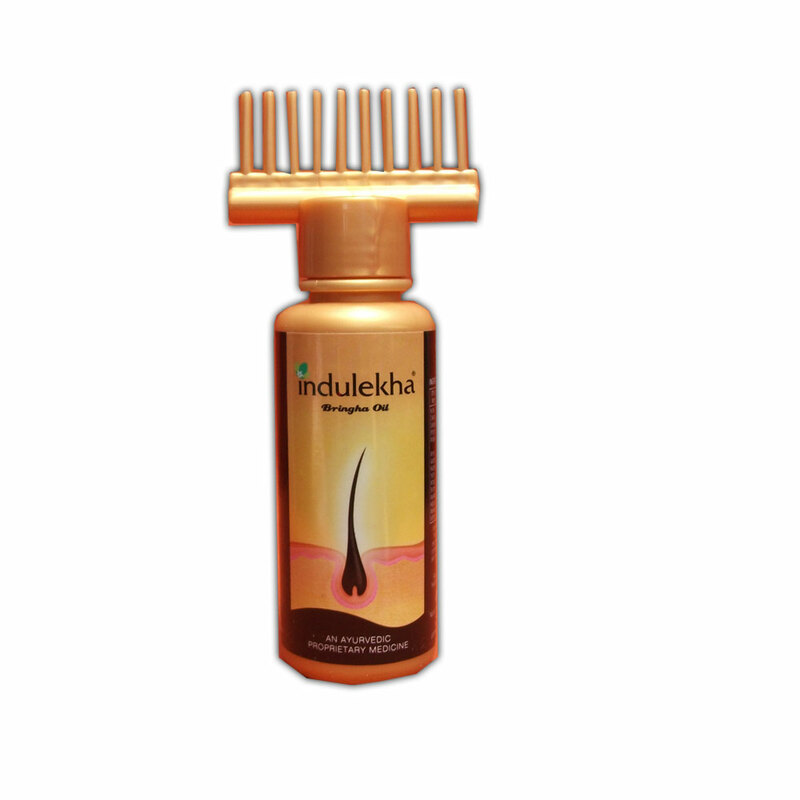 -Attach the cap with needles to the bottle of Indulekha Bringha Oil. -Comb using the special attachment to detangle hair. -Comb hair from front to back by gently squeezing the bottle. Make sure that the needles are in contact with your scalp. 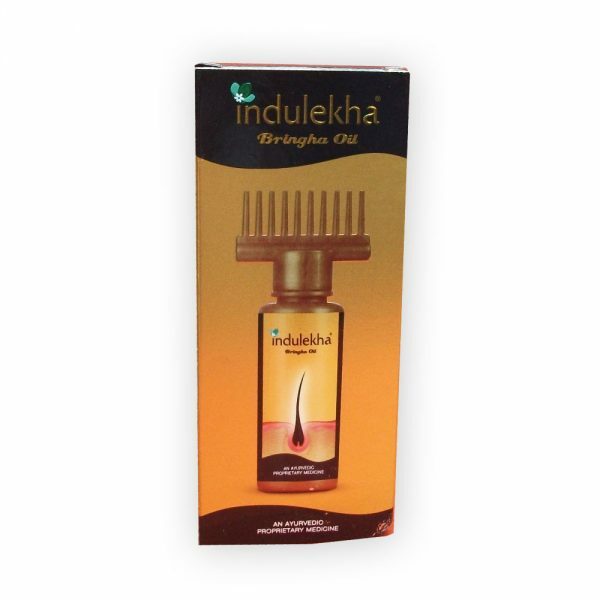 -In a single squeeze, the needles will release around 0.5ml to 0.8 ml of Indulekha Bringha Oil on your scalp. 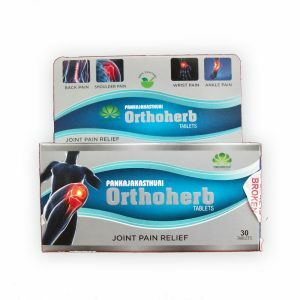 Repeat applying oil for at least 4- 5 times to release desired amount of oil. 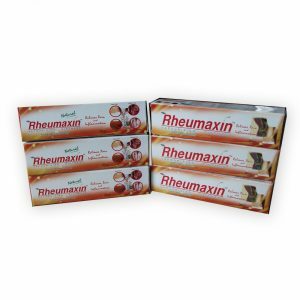 -Once the oil is applied, massage scalp gently using fingers.